It’s Friday…YAY! I don’t know about you, but it’s been one crazy, busy week around here for us. So we’re really looking forward to the weekend. Time to leave the work week behind and enjoy this beautiful time of year, right? 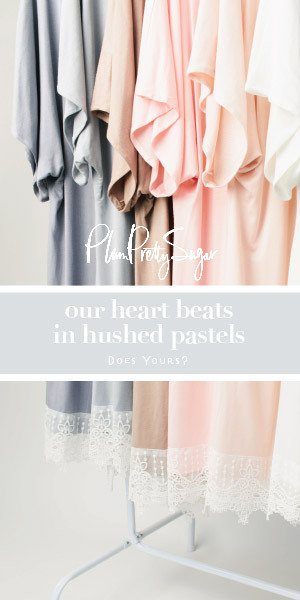 To help celebrate, today I have something extra fun for you – a chic, bohemian inspiration shoot for any of you ladies interested in doing up a dreamy, whimsical style wedding with striking makeup, floral crowns, and flowy chiffons in this season’s hottest pastels. Remember…you don’t always have to go with a white or cream wedding gown. As we saw, Monday’s Eco-Chic & Intimate Olive Grove Wedding was another perfect example of that. For today, fabulous photographer Mariel of Mariel Hannah Photography conjured up the idea and designed this shoot with friend and stylist Kimberly Elle. Don’t you just love all the magical colors and textures. What do you think? Any ideas here spark some inspiration for you? I hope so! Pretty! The bold makeup choices are really interesting! Stunning combination of shades. I love love love the make up job! Gorgeous inspiration! Love all the pink and teal colors. Love that blue eye shadow with the hot pink flower crown. Gorgeous!!! oh my gosh! i love the colors in this! so soft yet it just pops out of the page!